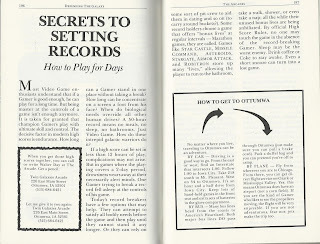 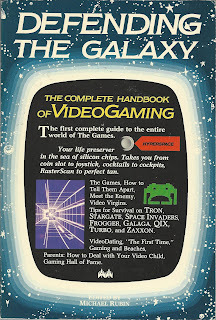 I recently picked up another cool old video game book, this one from 1982. 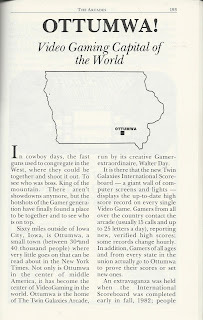 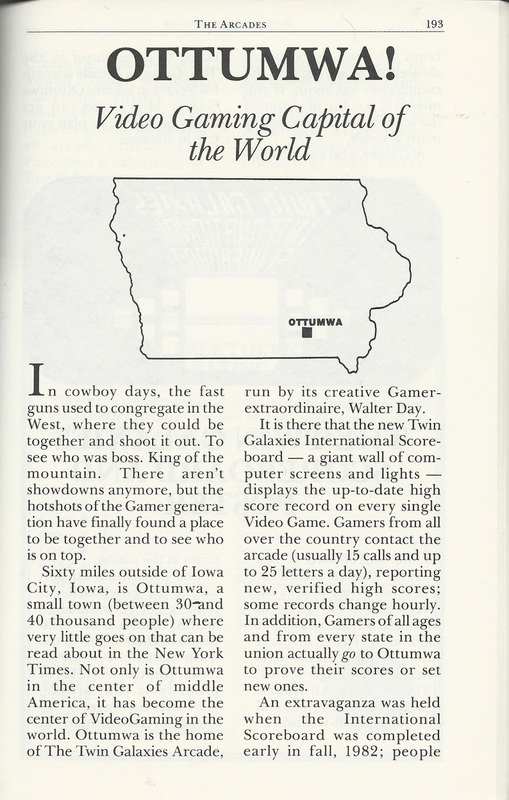 Defending the Galaxy includes a chapter on Ottumwa, Iowa, the "Video Gaming Capital of the World." 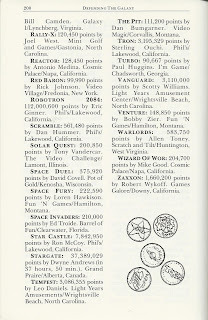 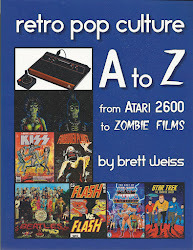 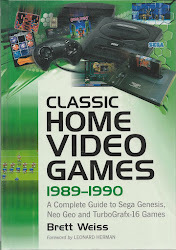 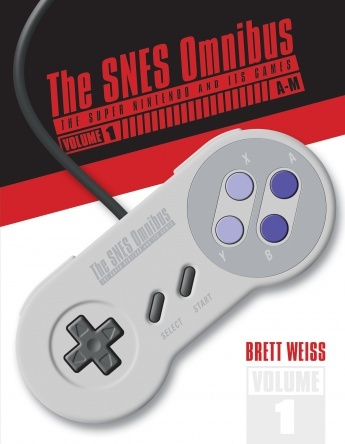 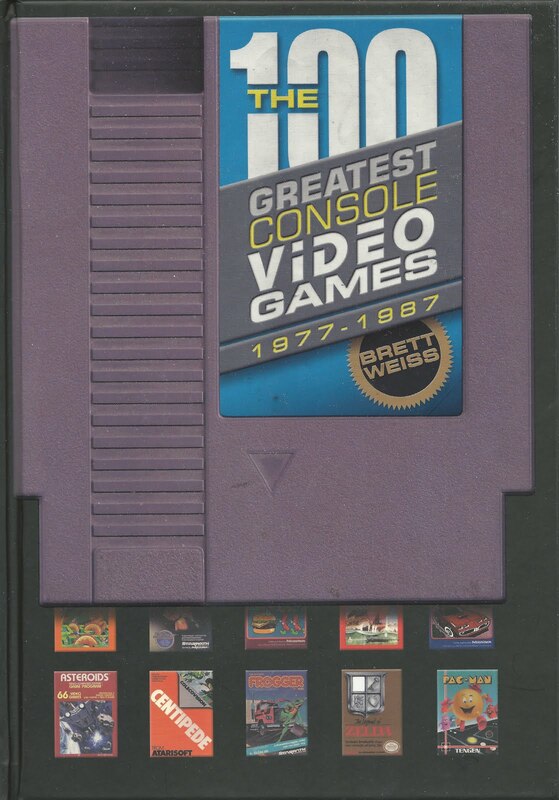 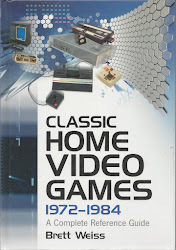 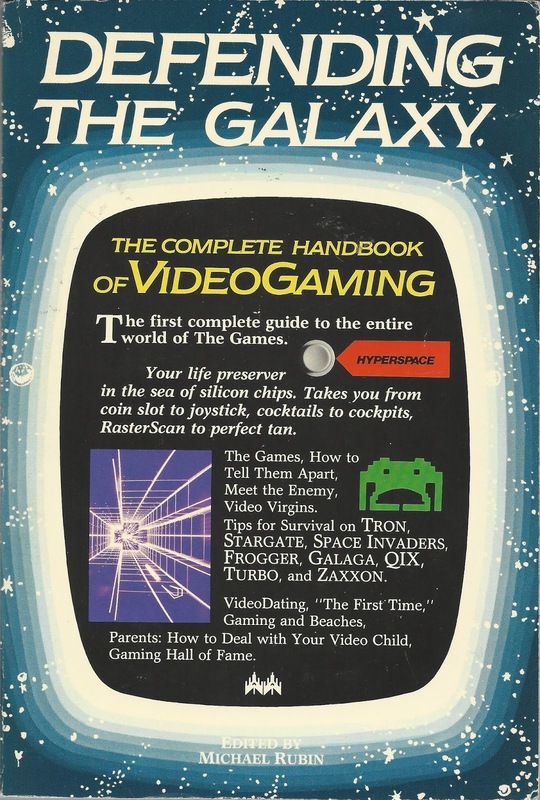 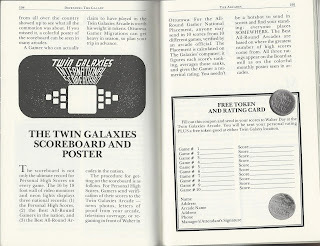 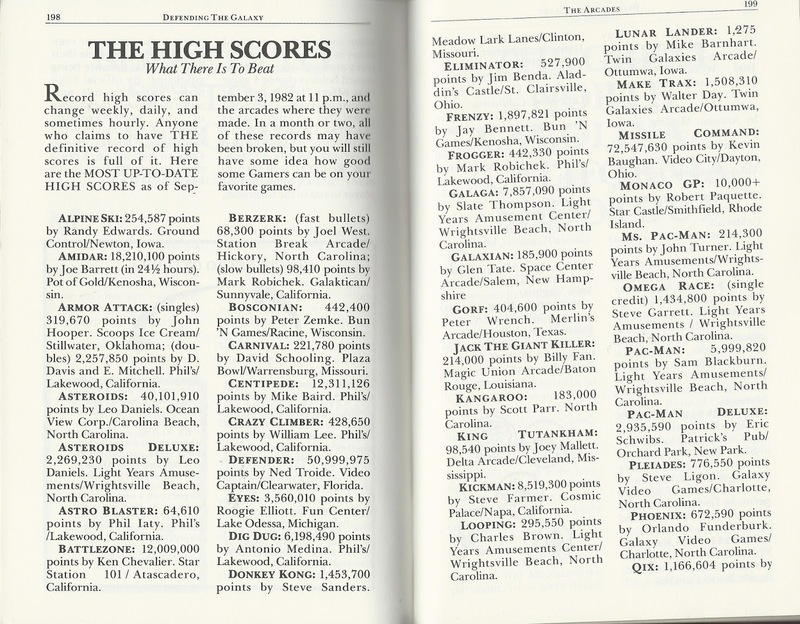 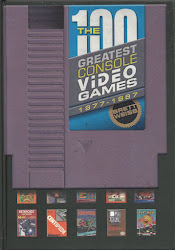 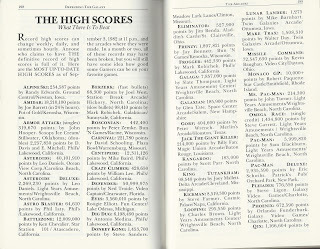 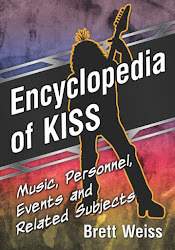 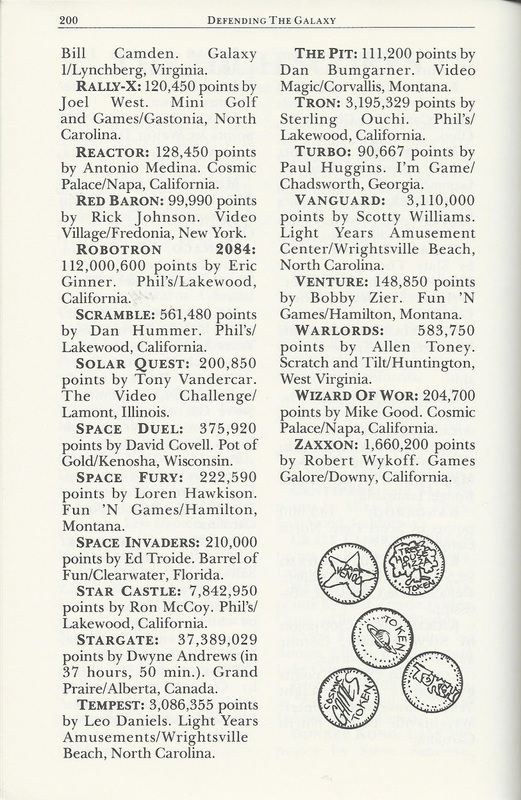 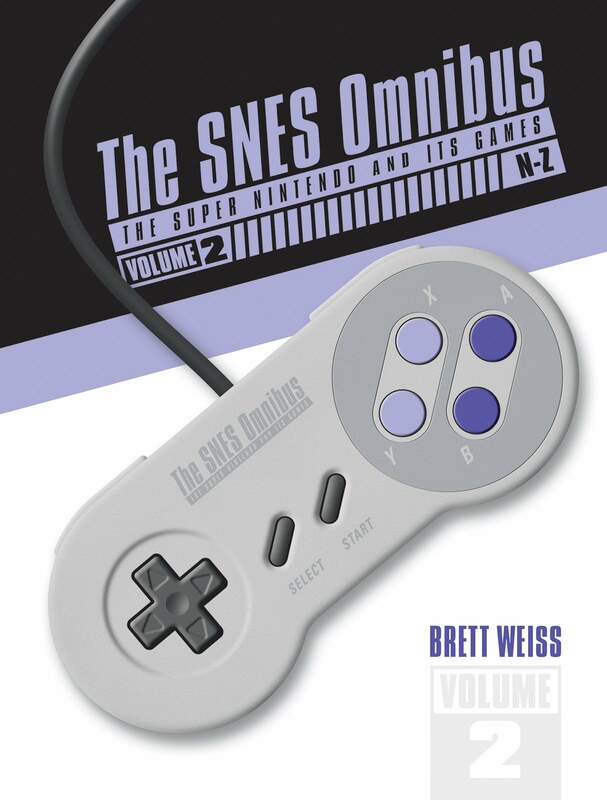 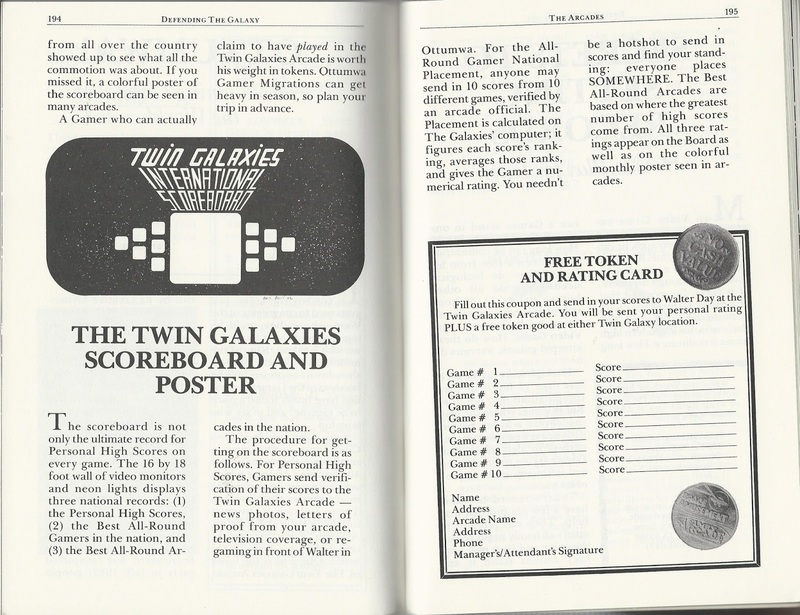 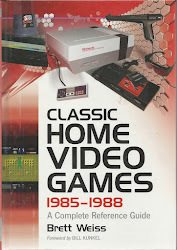 According to the Twin Galaxies website, this was the first book to call it that. 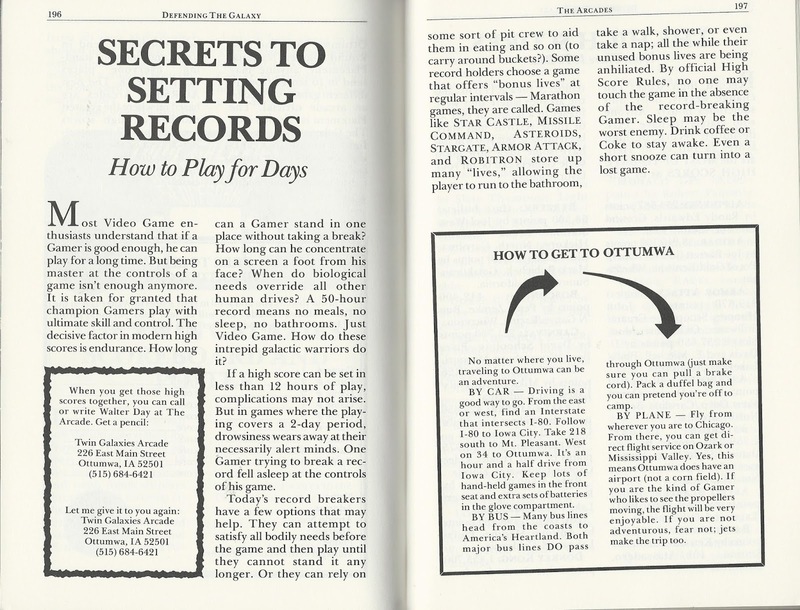 Enjoy these pages!